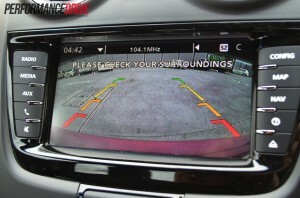 Vehicle Reversing cameras, a real safety improvement? 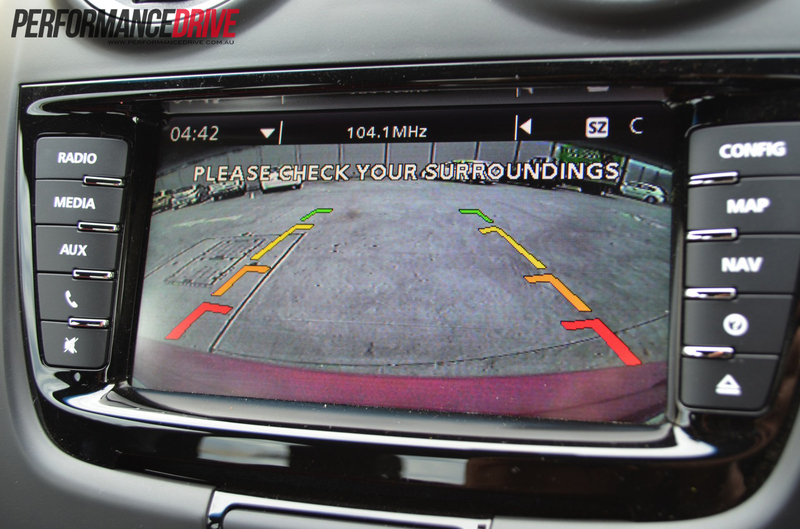 At the end of last month the National Highway Traffic Safety Administration (USA) finalized long-delayed rules that will require automakers to install back-up cameras in all vehicles by May 2018. This was a long fought battle, the auto makers not wanting to be forced to adapt such measures. And we must consider the costs, possibly between $500 and $900 million a year, to be borne by the purchaser, manufacturer and of course the state. The legislation is aimed at avoiding death or injury caused when drivers reverse over their own children or the elderly (the main victims in such accidents). All well and good I say, maybe the rules will save some lives, and we should bear in mind that they did take 10 years to pass. But how many lives will they save? We have to bear in mind that auto-mobile manufacturers estimate that upwards of 60% of all cars would have had the technology as standard by 2018, we are talking about the remaining 40%, so an incremental improvement on an already rolling ball. But how many people are killed each year in the USA in accidents of this type? According to this article, fittingly enough from the Detroit News, 60 to 70 lives a year would be saved if all the fleet had rear view cameras, but of course as stated above 60% would have already had the cameras, so the legislation itself would save about 15 lives a year and save 1300 injuries. But how many injuries and deaths are there a year in the USA? On average in recently in the USA there have been about 35 000 deaths and more than 2 million injured in motor accidents. According to the US Census Bureau most of those were caused by speeding and alcohol. Now I would question the rationale of spending the amounts of money required to install cameras in all cars when the number of lives saved is going to be so small. We are talking about between 15 and 25 million dollars per life, when there may be better ways of spending this money and saving more lives. If we look at the legislation in context, I think there are other questions that need to be asked too. The US government Distracted Driving website offers another bewildering array of statistics and related information, with mobile technology use once more taking the blame for accidents. But we might imagine that it is illegal to text and drive, but it is not in all states. Several states still allow you to send a text message while driving. Texas for example bans texting for bus drivers and novice drivers, and in school areas for everyone, but I can drive and text in Texas perfectly legally. Arizona only bans bus drivers from texting, and in south Carolina there are no rules about using mobile technology while driving. Although road deaths have come down dramatically in the USA, those related to driver distraction have gone up. This could be related to changes in how the statistics are reported, or might be related to increased usage of mobile devices, I cannot tell that from the data provided in the census. A table is available here that summarizes the current situation. As a quick comparison in the UK you can be charged with reckless driving if you are involved in any accident, and texting and hand held telephone use is against the law. If you are eating or drinking however this can also be taken into account, and there is research that suggests that eating and drinking while driving can dramatically slow down reaction time. Check out this article in the Telegraph newspaper. So I want to ask a serious question about this US legislation that we could ask about a lot of other legislation. Do these new rules really make driving safer, or do they make us feel that we are safer, or do they just make us feel that we are doing the right thing? I don’t honestly believe that this legislation will really make driving much safer for anyone, although this is of course my own opinion. I am not making light of accidents that involve reversing over children or old people, but there must be plenty of more efficient ways of cutting down road deaths than this (like taking action to deter mobile phone or texting use for example).